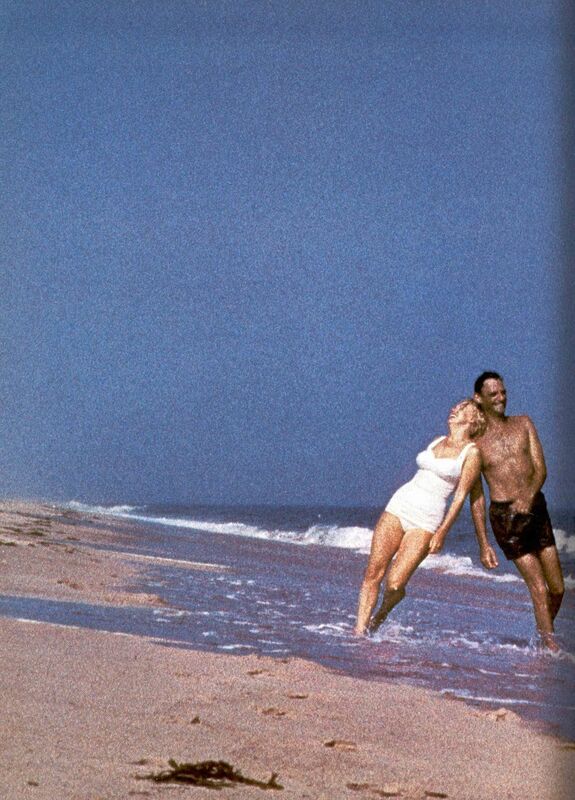 Marilyn Monroe and Arthur Miller at Amagansett by Sam Shaw, 1957. 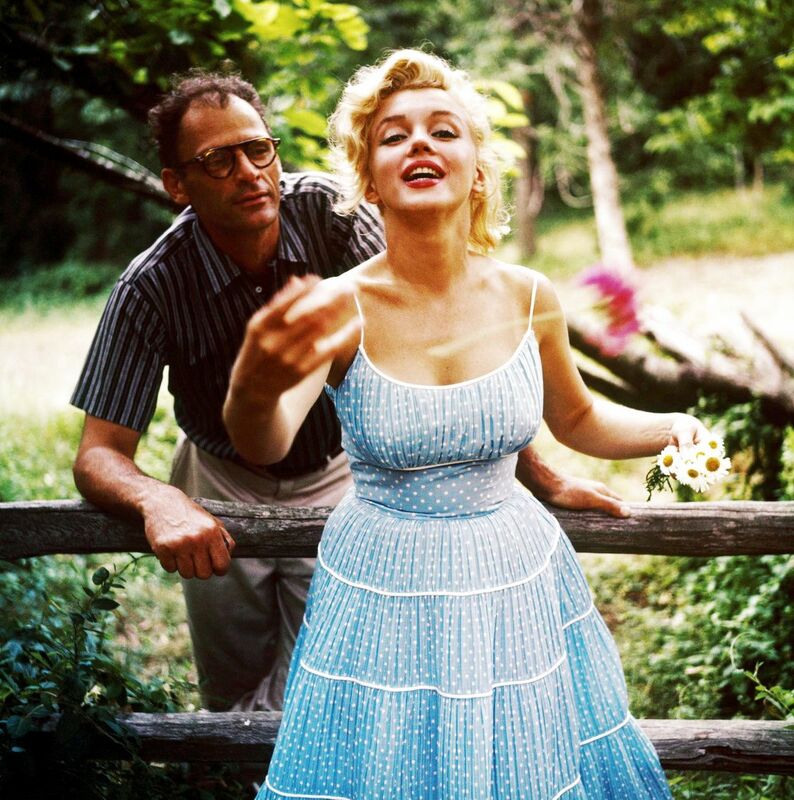 Marilyn Monroe and Arthur Miller photographed by Sam Shaw, 1957. 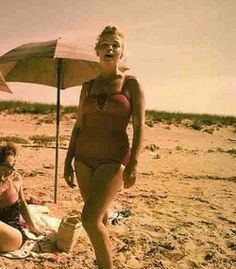 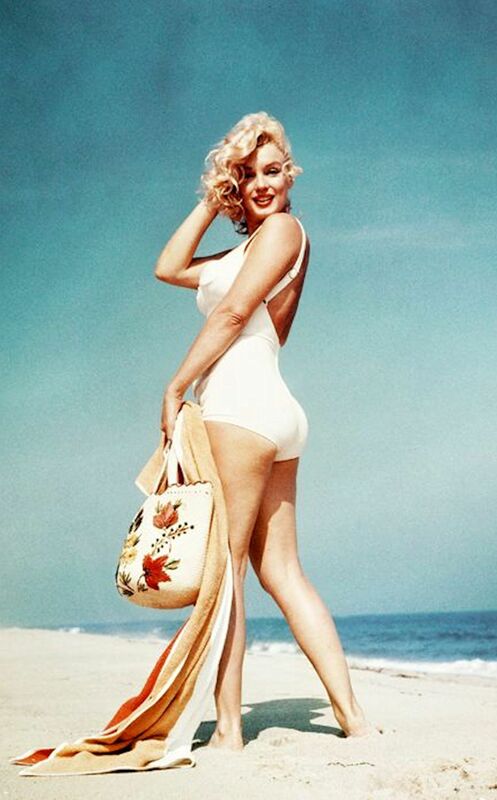 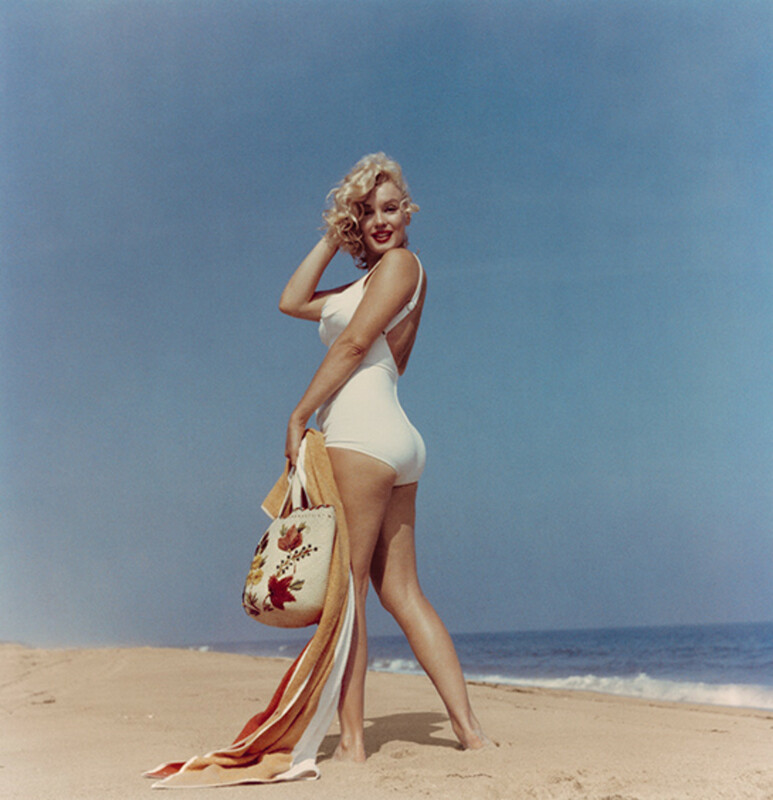 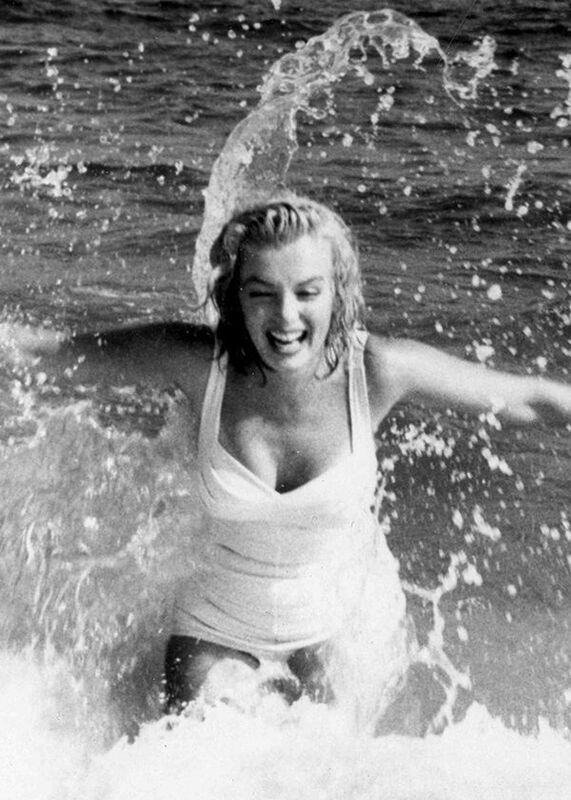 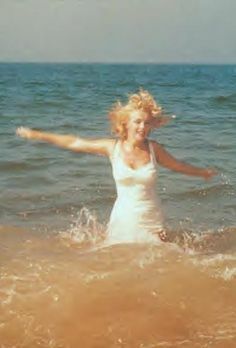 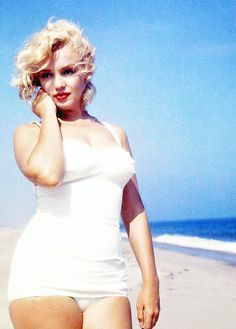 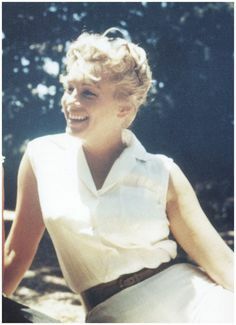 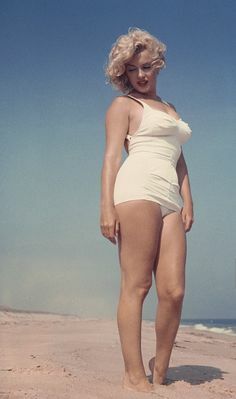 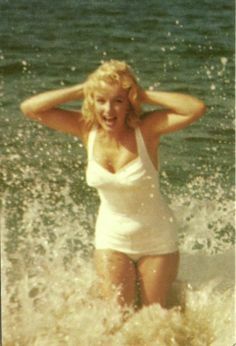 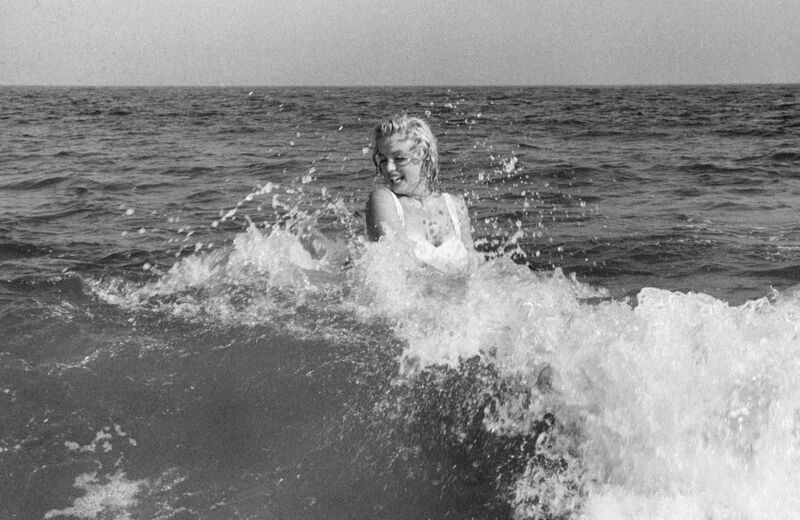 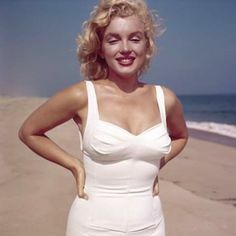 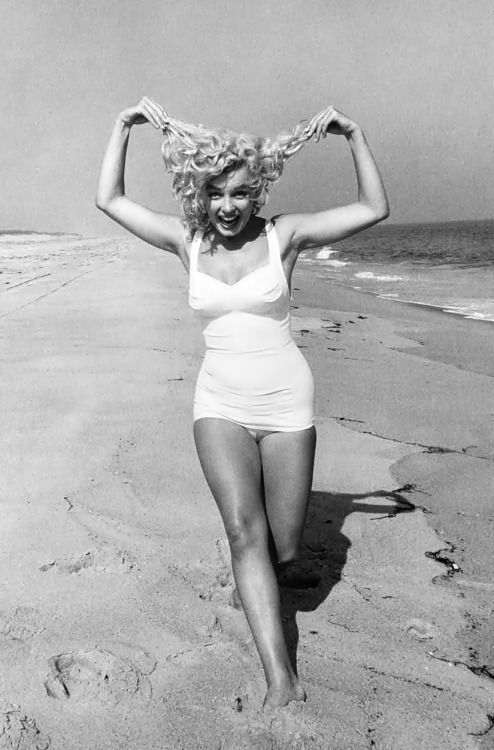 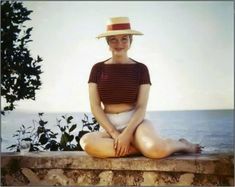 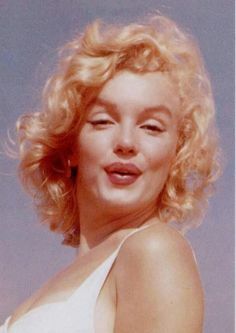 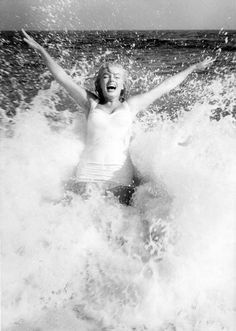 Marilyn at Amagansett, 1957. 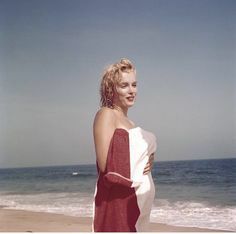 Photo by Sam Shaw. 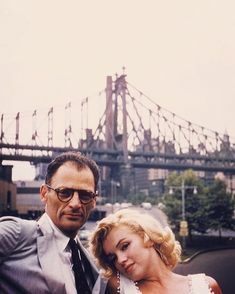 Marilyn Monroe and Arthur Miller by Sam Shaw, 1957. 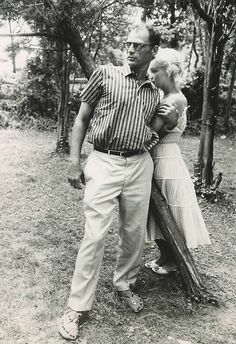 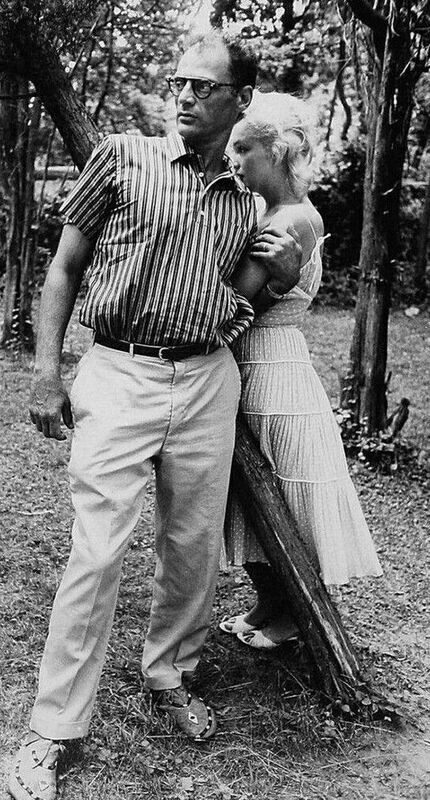 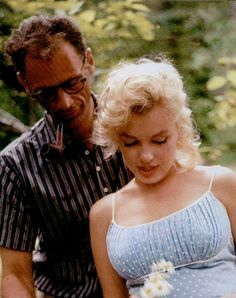 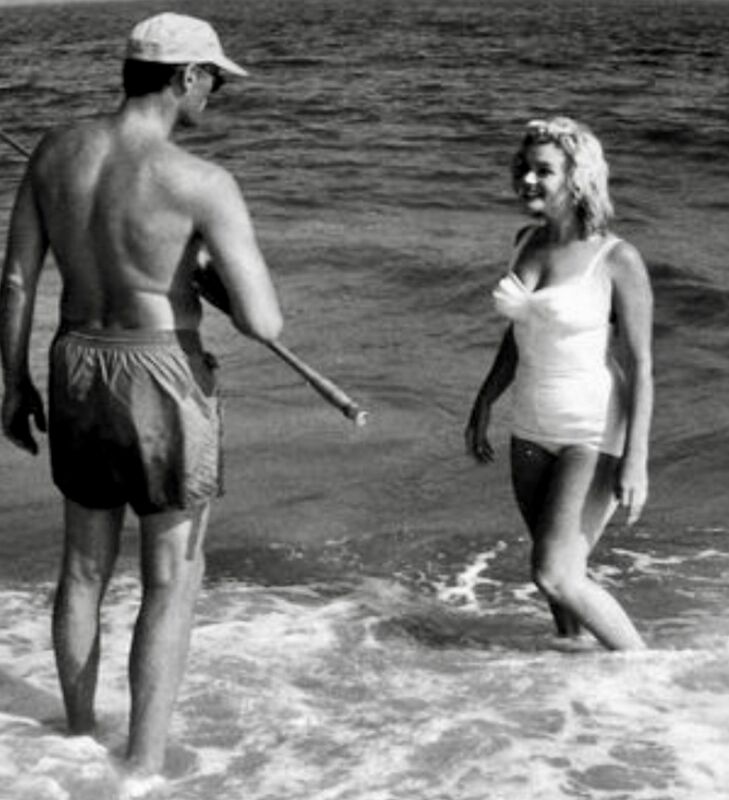 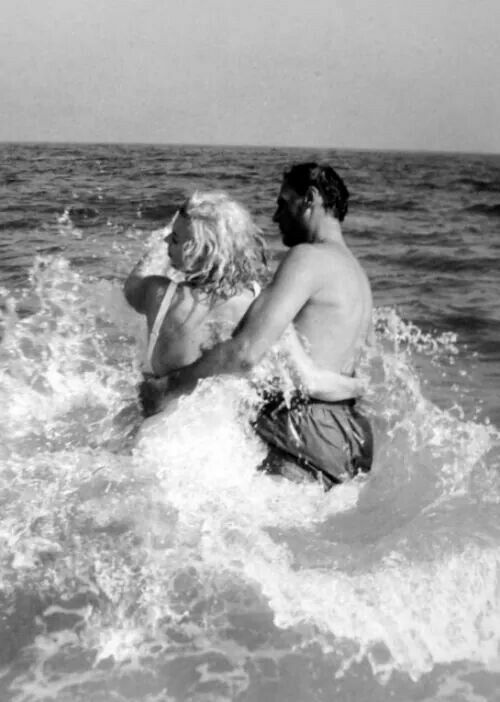 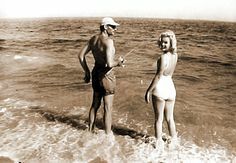 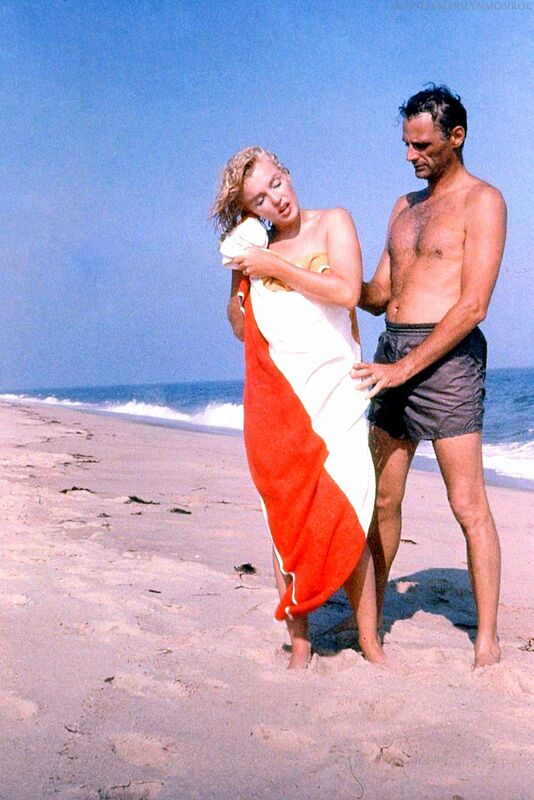 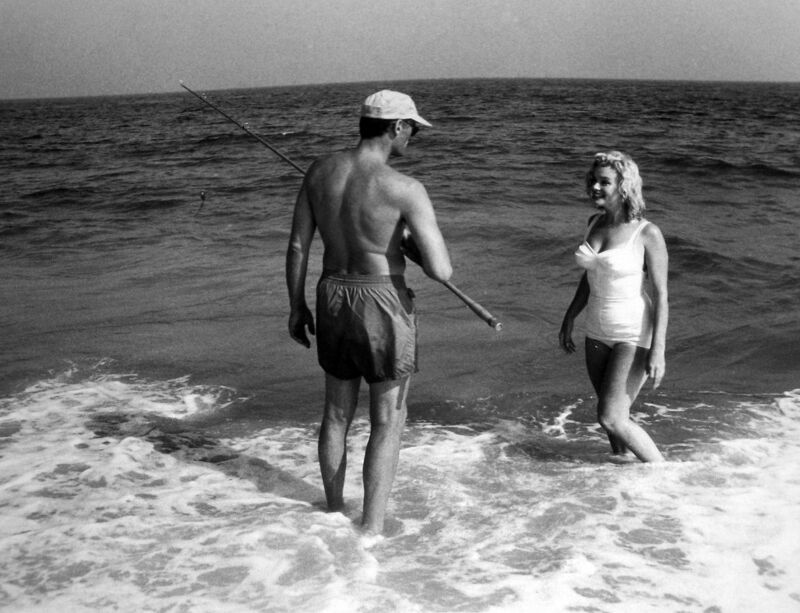 Arthur Miller and Marilyn at Amagansett. 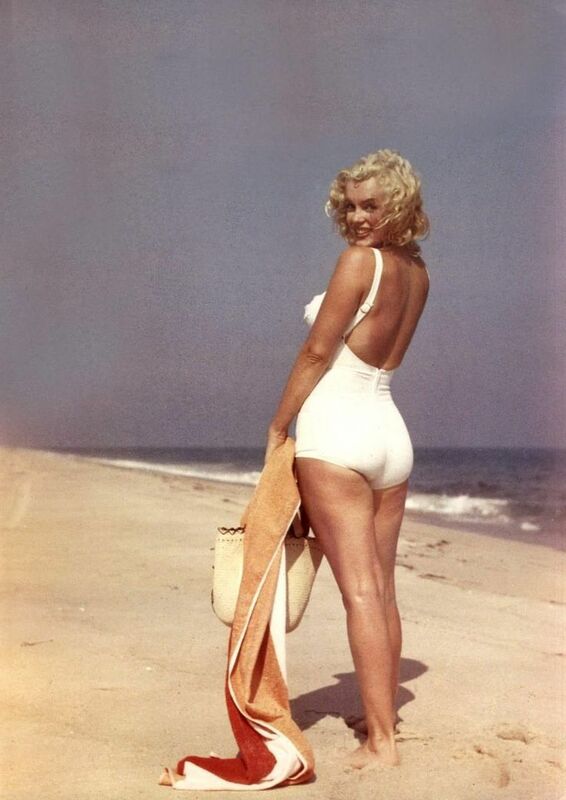 Photo by Sam Shaw, 1957. 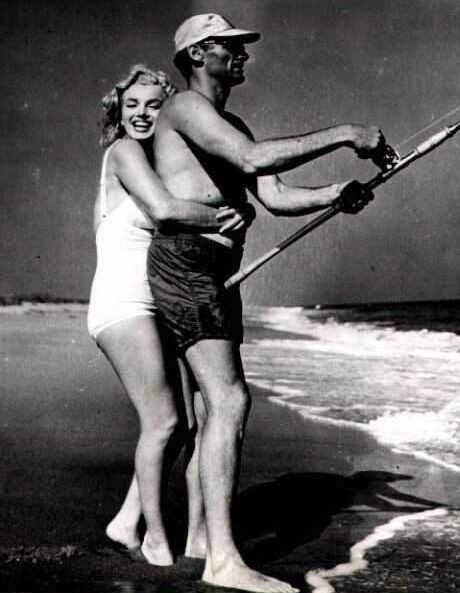 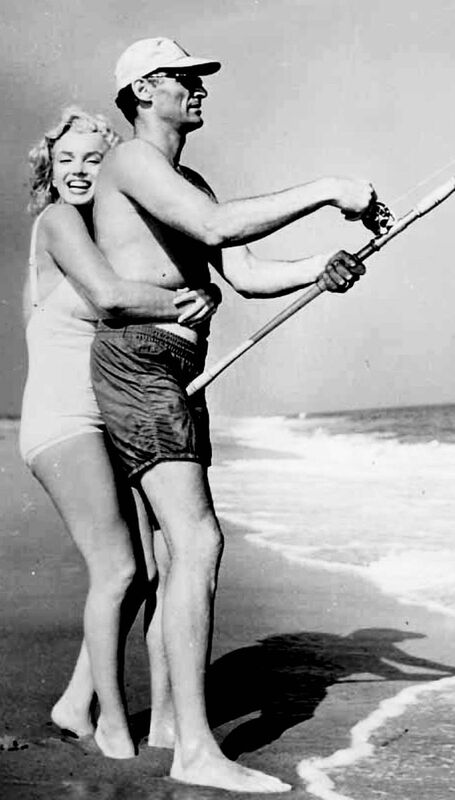 Marilyn and Arthur at Amagansett. 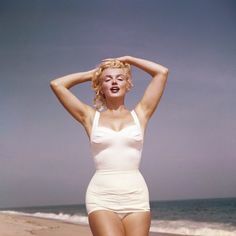 Photo by Sam Shaw, 1957. 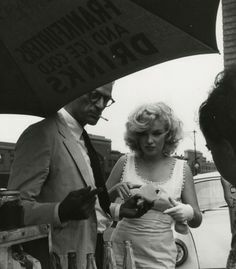 Marilyn Monroe and Arthur Miller. 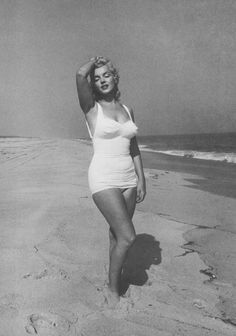 Photo by Sam Shaw,1957. 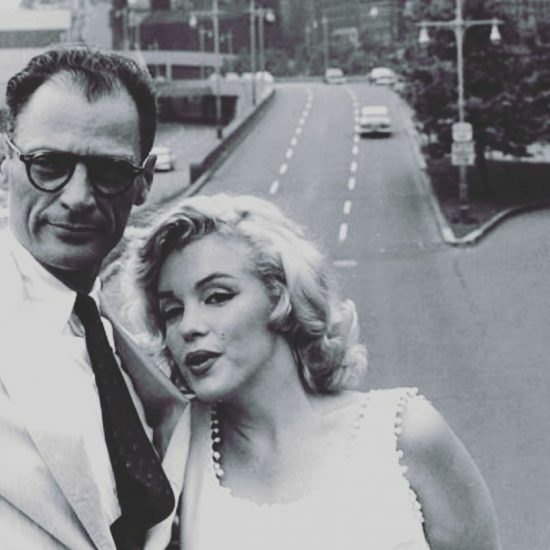 Marilyn Monroe & Arthur Miller in NYC, 1957. 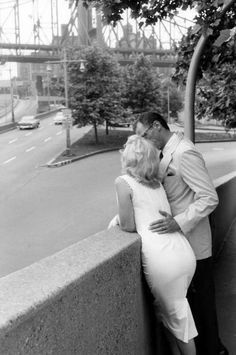 Photo by Sam Shaw. 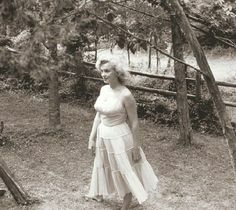 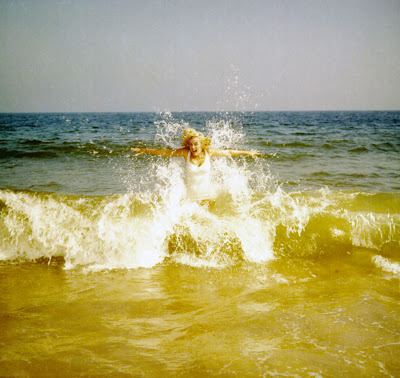 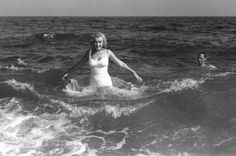 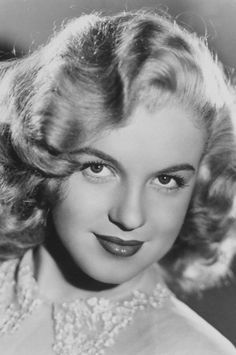 Marilyn at Amagansett. 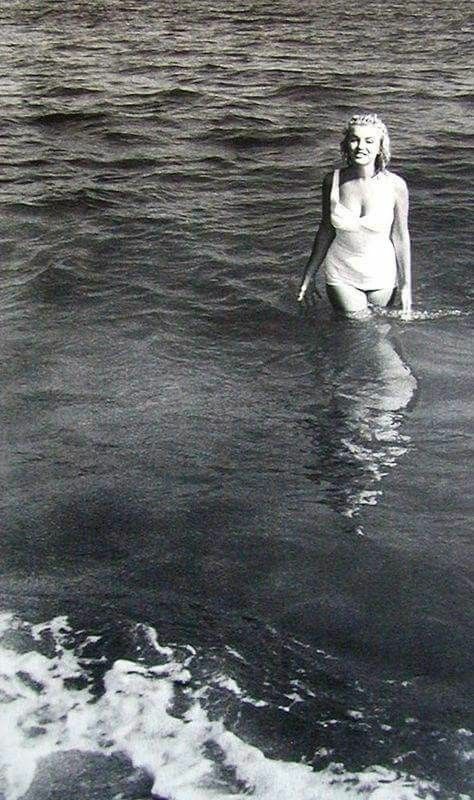 Photo by Sam Shaw, 1957. 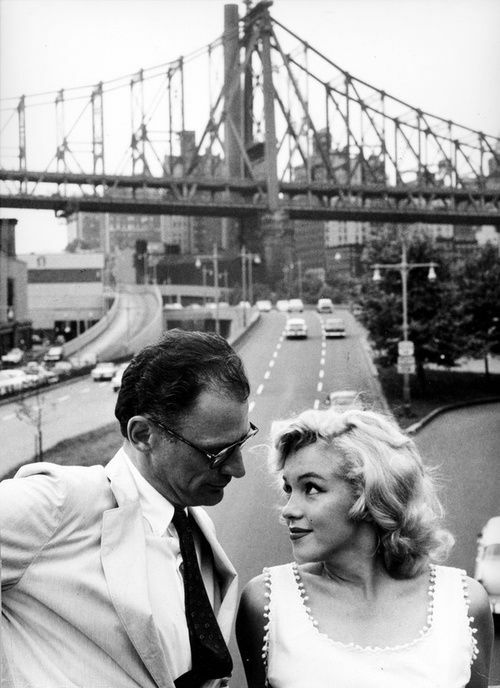 Marilyn and Arthur in New York, Photo by Sam Shaw. 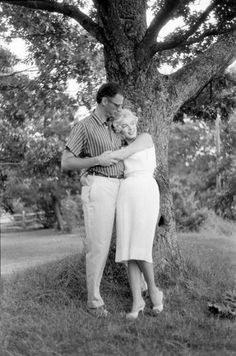 Marilyn and Arthur Miller at Amagansett. 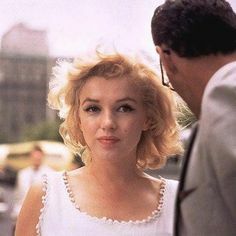 Photo by Sam Shaw, 1957. 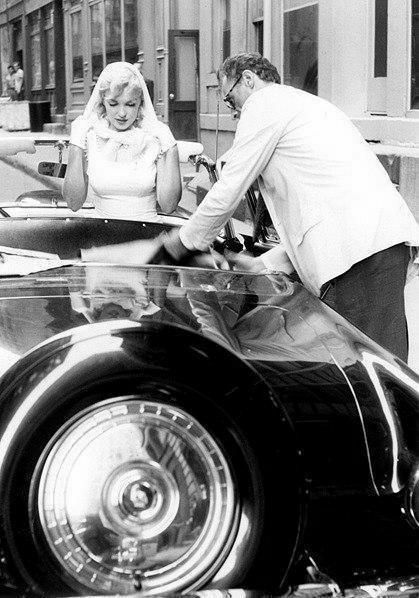 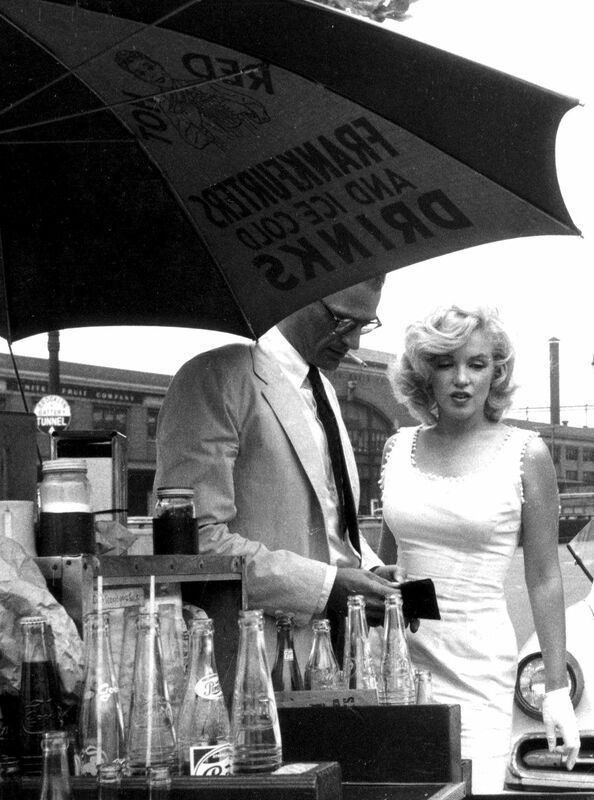 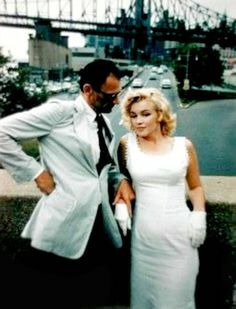 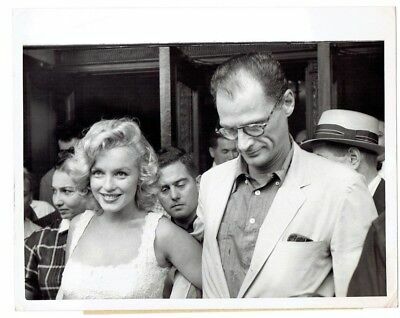 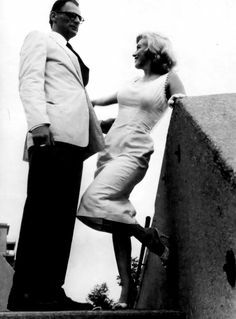 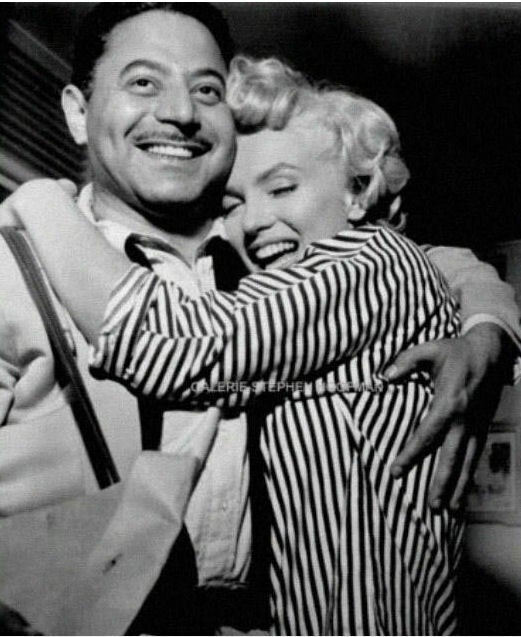 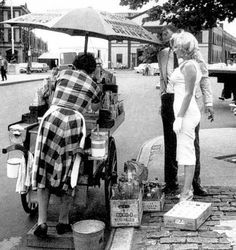 Arthur Miller and Marilyn at Roxbury. 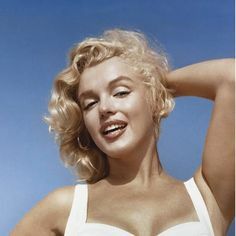 Photo by Sam Shaw, 1957. 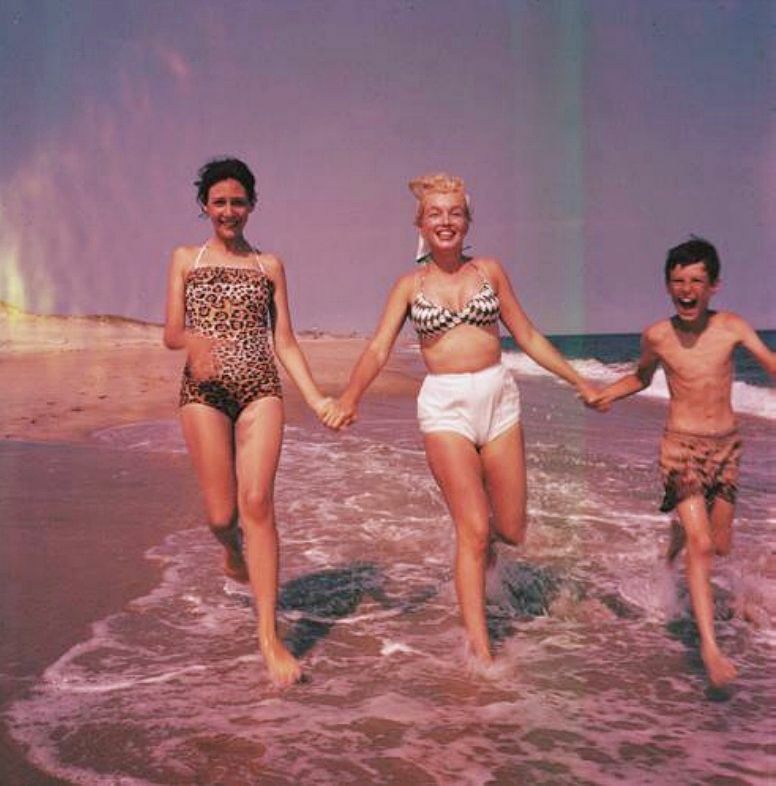 Marilyn with Jane and Bobby Miller at Amagansett, 1957. 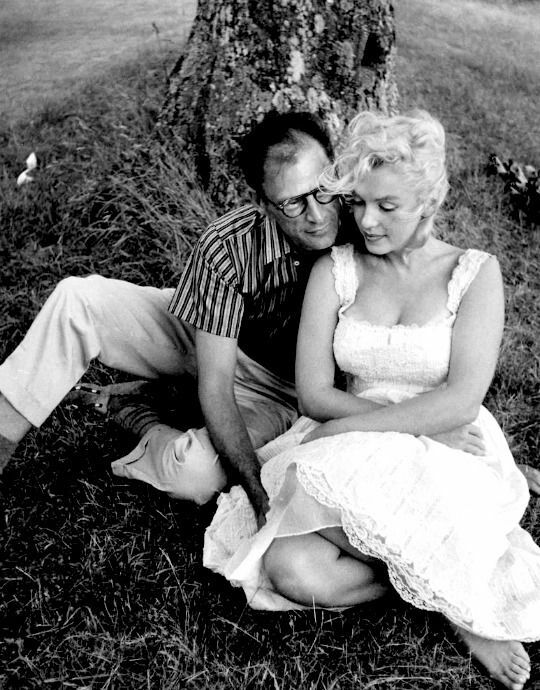 Photo by Sam Shaw. 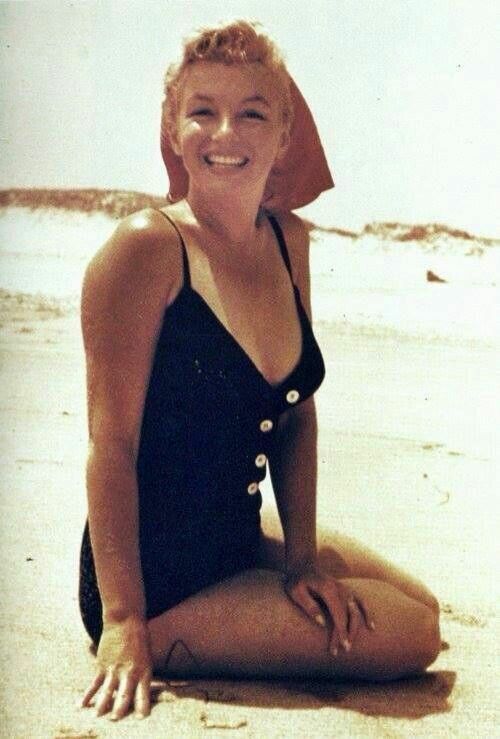 Marilyn Monroe photographed by Sam Shaw, 1957. 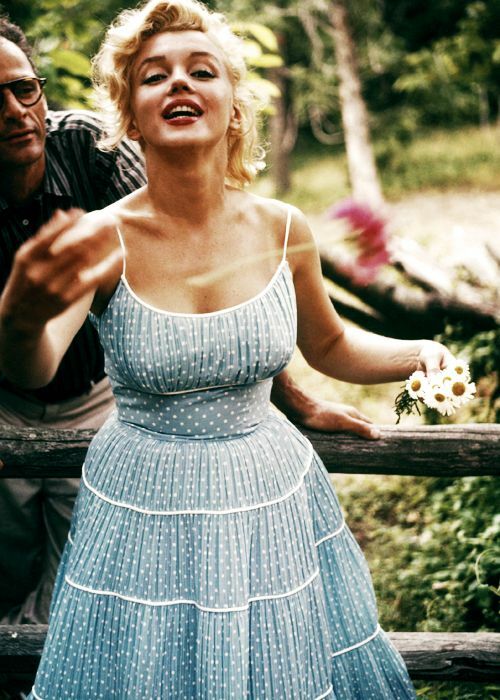 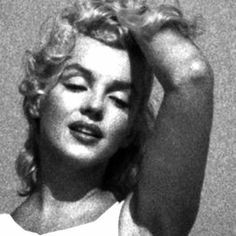 Marilyn Monroe, photographed by Sam Shaw, 1957. 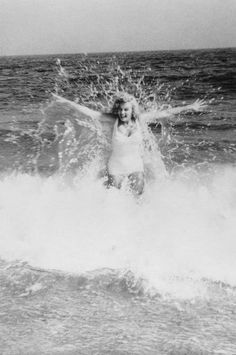 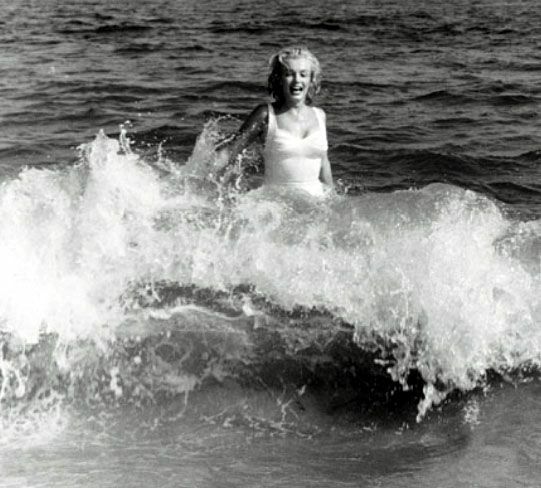 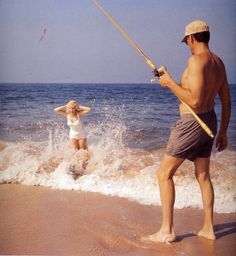 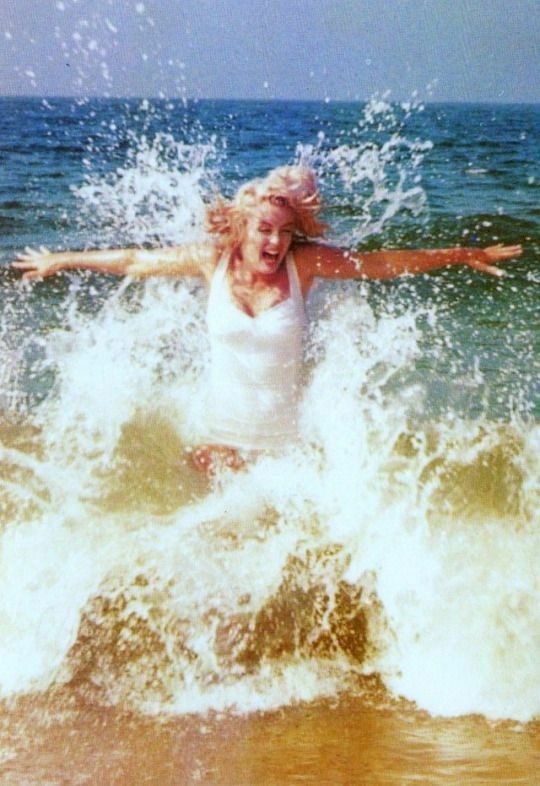 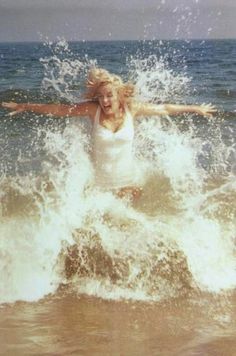 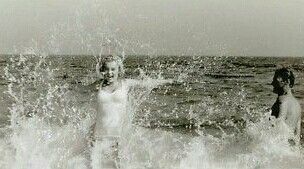 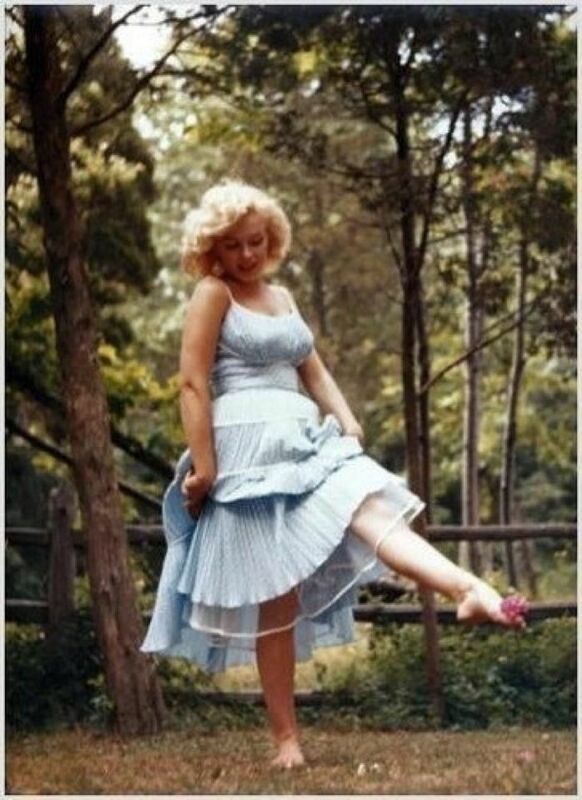 Marilyn Monroe at Amagansett. 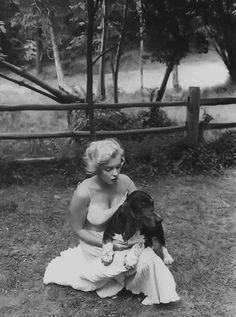 Photo by Sam Shaw, 1957. 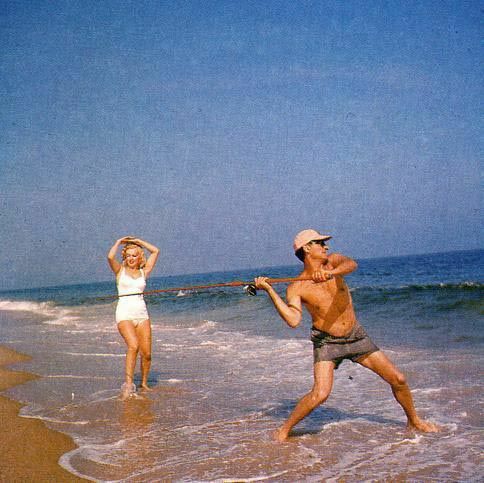 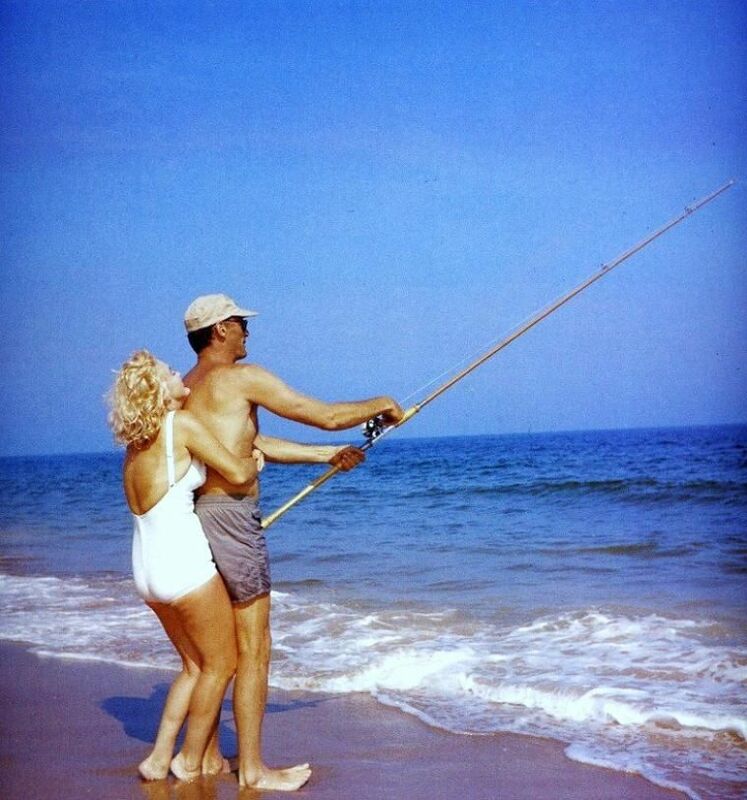 Marilyn and Arthur at Amagansett, Photo by Sam Shaw. 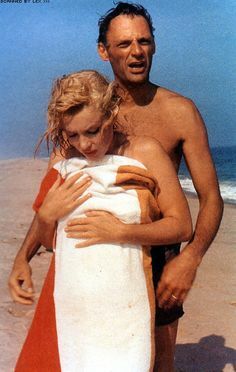 1957 / Les superbes candides de Marilyn, Arthur et Hugo le basset, prisent par Sam SHAW, dans le propriété de MILLER à Amagansett. 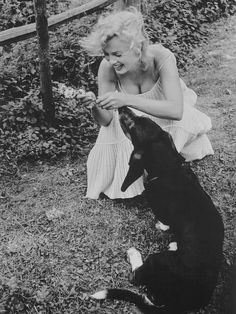 1957 / by Sam SHAW... Marilyn, Arthur et Hugo le basset. 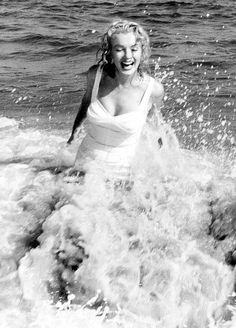 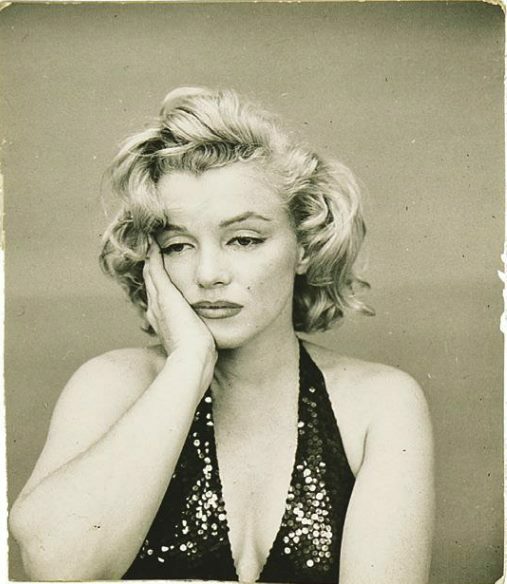 Marilyn by Sam Shaw, in Amagansett, New York, 1957. 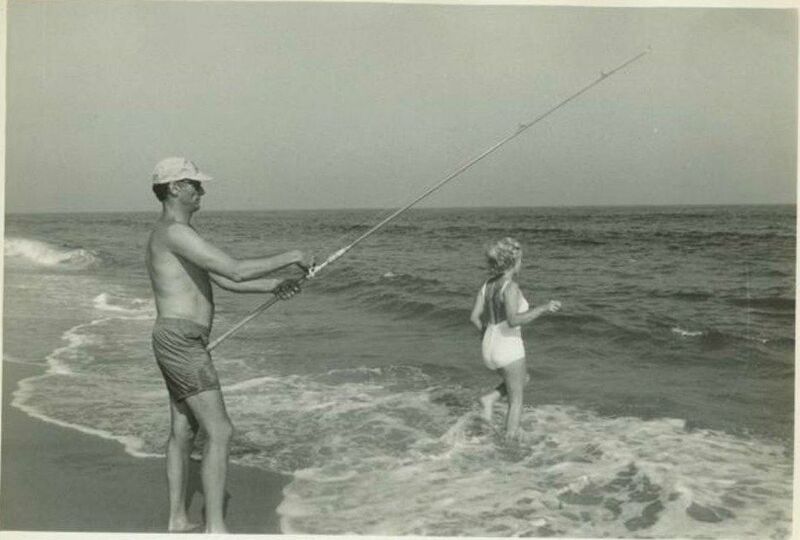 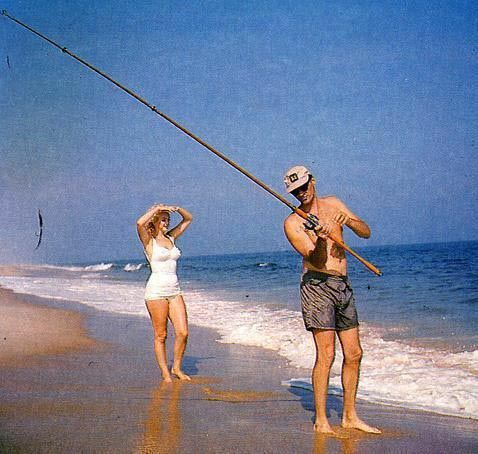 Amagansett, 1957. 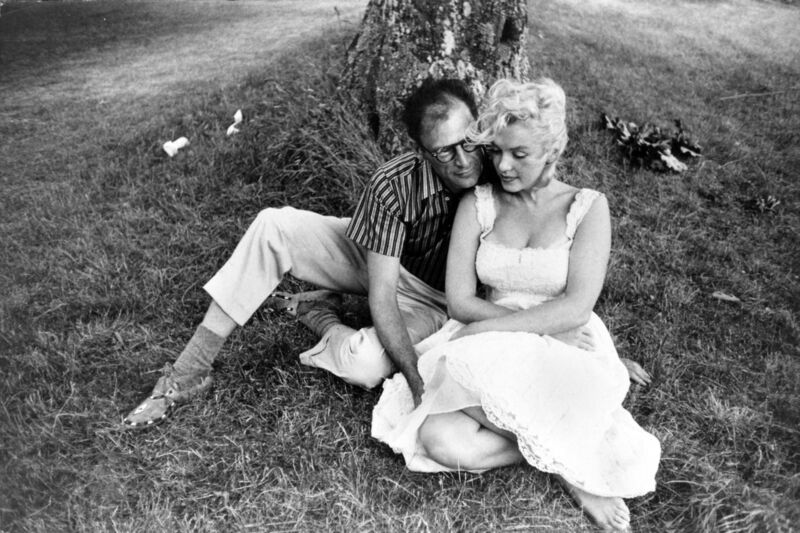 Photo: Sam Shaw. 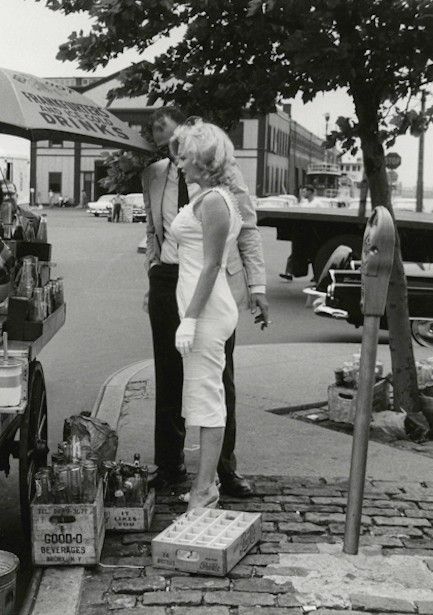 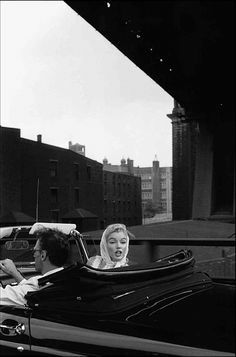 Marilyn Monroe et son mari Arthur Miller parcourent New York en voiture en mai 1957; ils passent sous le pont de Brooklyn, ainsi que. 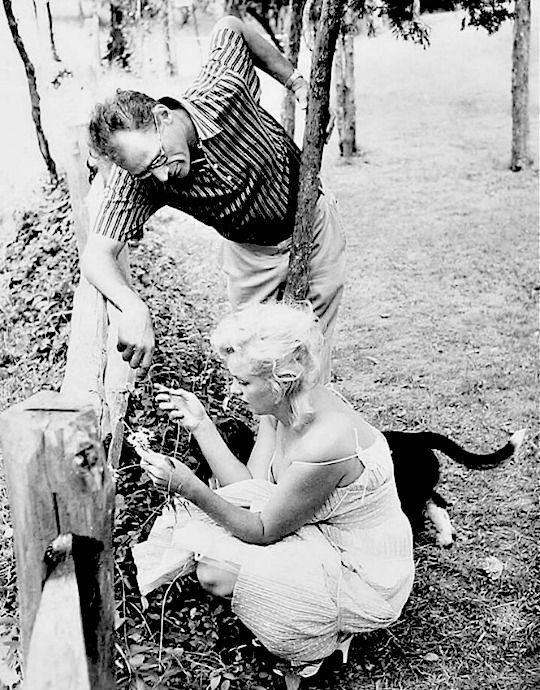 Arthur Miller, Marilyn and their pet dog Hugo by Sam Shaw in 1957.